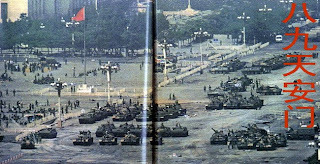 Today the world’s attention is rightly focused on the twentieth anniversary of the demonstrations in Tiananmen Square. As you do on significant anniversaries my thoughts have turned back to where I was at that time and the days that followed today’s anniversary. It was early in the morning and His Holiness’ driver came to my home to bring me as quickly as possible to meet with His Holiness the Dalai Lama. Normally when I met with His Holiness I make sure to wear a traditional Tibetan chuba but the driver said that there was no time to change from casual clothes and that I should come at once. When I arrived at His Holiness’ residence, Tenzin Geyche Tethong, His Holiness’ secretary at the time, was there already waiting. We were rushed up to his room where His Holiness was looking out the window at the view of the Dharamsala valley. He didn’t turn around when we came in and said to us, “Did you see? 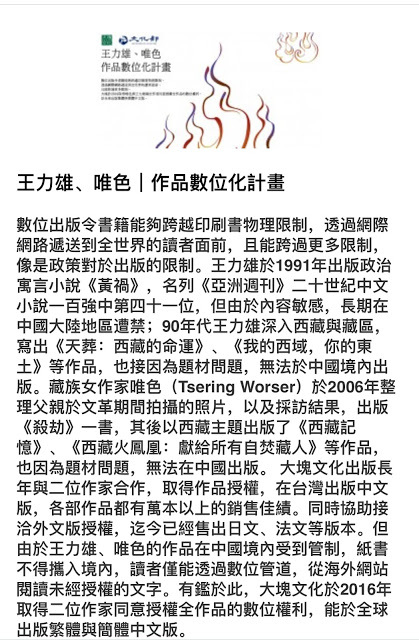 Did you see?” referring to the demonstrations in Tiananmen Square. It is moments like this that you realize the strong principles of the Dalai Lama making him the extraordinary moral and spiritual leader that he is. We then left the room and prepared the statement that was subsequently released. The statement did affect our relationship with the Chinese government. I think Chinese leader Deng Xiaoping took it personally and may have changed his attitude on His Holiness the Dalai Lama thereafter. But His Holiness did what a leader of his standing would do in such a situation. Personally, the tragedy that happened in Tiananmen Square had a profound impact on my mind. 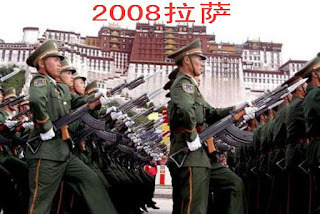 As a result of decades of China’s brutal policies on the Tibetan people we had come to demonize the Chinese people themselves. 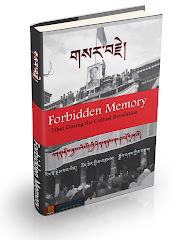 This tragic incident humanized the Chinese people and strengthened my belief that if we pursue His Holiness’ efforts that eventually we can come to an understanding.